A quick flyer I did for my friend Wil Wheaton, to promote his book, The Happiest Days of Our Lives. A comp from a cybersecurity awareness campaign, designed to draw attention to the security team's Multifactor Authentication enrollment campaign. We used a cat, because the client didn't want to highlight any one ethnicity as a hacker, and to highlight that not all security issues are deliberately malicious. The photo of the cat is mine; it took an hour of locking the cat in the room with me, while holding the camera with one hand, and drawing her attention with the other. Since I'm allergic to cats, this was all kinds of fun. My design for the UCLA-branded Office 365 login screen. The photo's mine; it's of the interior colonnade of Royce Hall, one of the iconic campus buildings. 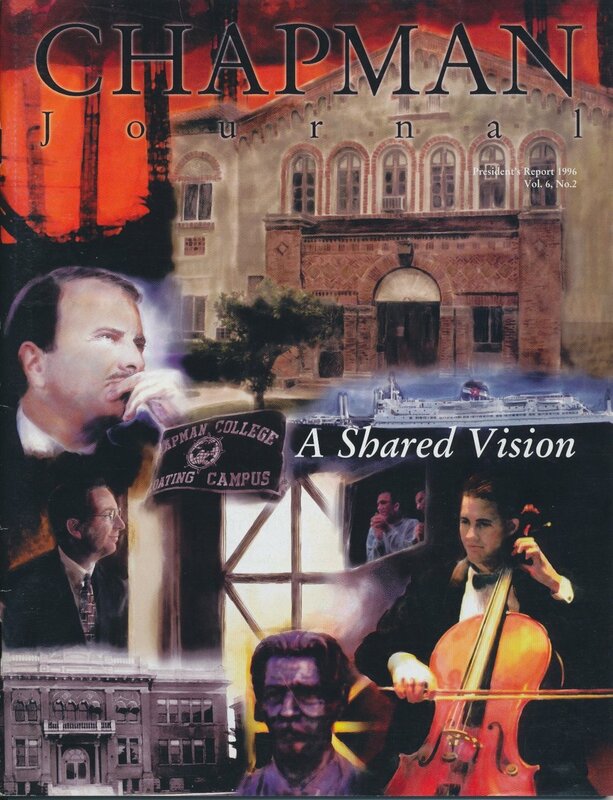 Digital illustration for the cover of the 1997-98 alumni magazine, President's Report issue. A digital painting I did for the cover of the Chapman Journal, Chapman University's alumni magazine. President's Report 1996. I convinced my boss to let me attempt the paintings digitally, as the client wanted them to be watercolors, but to paint those traditionally would have been extremely laborious, and left no margin of error. I used one of the very first editions of Painter, and a gigantic Wacom tablet. After this, I vowed never to paint buildings again. 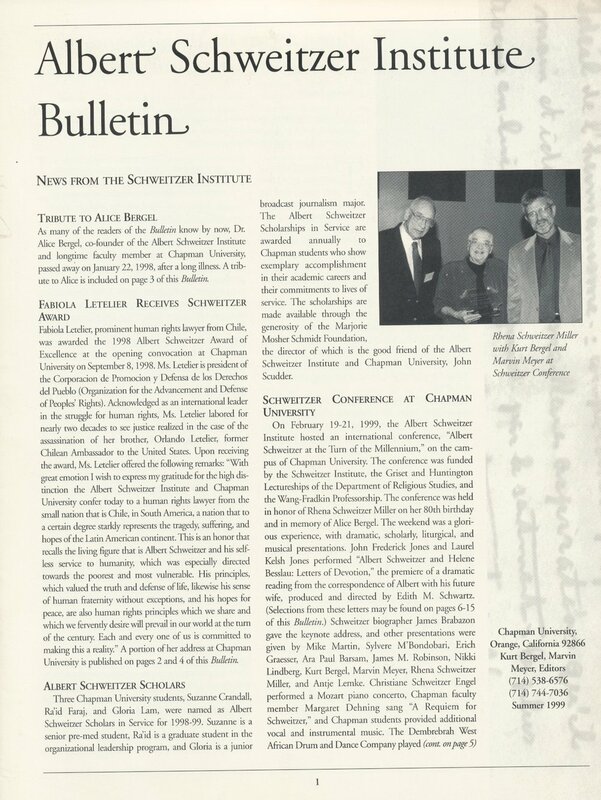 Albert Schweitzer Institute bulletin, Summer 1999. The writing on the side of the page is Schweitzer's writing from his diaries. 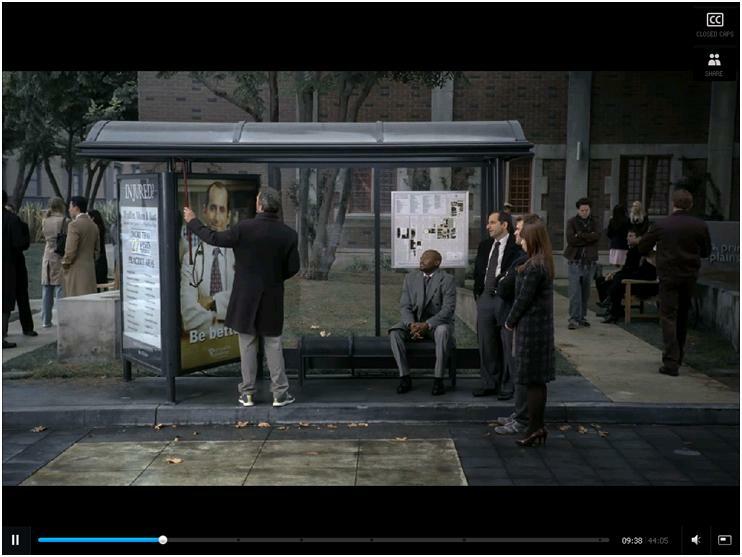 The Chapman campus map wound up on an episode of House, M.D. It's behind Foreman, inside the bus kiosk. Brochure for incoming residential students, including housing application. 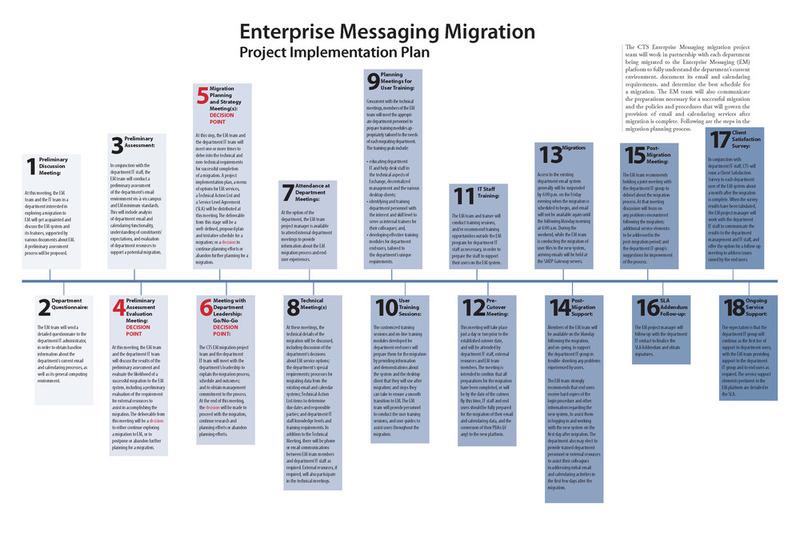 Workflow diagram for migrating various departments' email servers to a campus-wide enterprise messaging system. Red numerals indicate critical steps in the workflow.